Police are investigating a female Arroyo Grande High School teacher who has been accused of sexually assaulting an underage student. On Dec. 4, an unnamed source told school administrators about the alleged sexual assault. 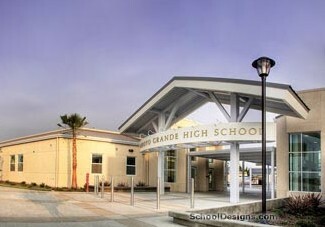 School officials then contacted the Arroyo Grande Police Department. School administrators placed the teacher on administrative leave and officers launched an investigation. The teacher has not been arrested and no criminal charges have been filed. Police are not currently releasing the name of the student or the teacher. In addition, police said no further information about the investigation will be provided at this time. Get updates on the investigation, like CCN on Facebook. Coo coo ka choo mrs Robinson! Is there a double standard. If this would have been a male would he have been immediately arrested? I sincerely that would not be the case. This is another sad story.